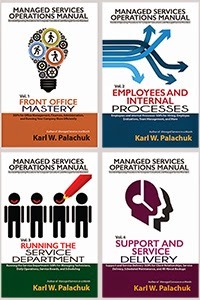 Small Biz Thoughts by Karl W. Palachuk: SOP: Sub-Contractor vs. Employee? "Whats your thoughts on 1099 vs employee? I see pros and cons, and my current 3 techs prefer 1099 since they can write off tools and such. And an employee would cost me 15-30% in taxes, fees, etc.?" I assume this conversation is all about hiring within the U.S. Some common sense travels across national boundaries but laws don't always follow common sense. Here's the deal with hiring vs. outsourcing to a "contractor" or 1099: Unless it's a real temporary, short-term situation, you probably need to put them on payroll. The reason for this is that big companies in the I.T. field treated contractors like employees, got sued, and the decision was made that you can't treat someone like an employee in all things, but pay them as a contractor. If you tell them where to go, when to be there, which ticket to work first, and how you want the job done, they are probably employees. If you provide any benefits, they are probably employees. If they don't offer their services for sale to someone else, they are probably employees. 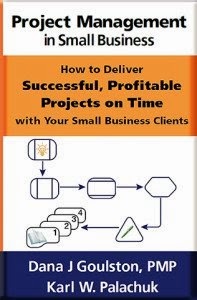 If their services are central to your business, they are probably employees. If your relationship is ongoing with no defined end point, they are probably employees. A contract can help a LOT, but the IRS makes clear that it is not enough to make the final determination. If you have a contract that says someone is not an employee, but all this other stuff still applies, they are probably an employee. Well, if you've already got three employees, my guess is you've got three employees. If you were just starting out, you could get away with hiring someone "as needed" to fill in for your when you get busy. This would be a temporary arrangement, and you'd sign a contract with a defined end date. But after people rely on this as a half time or full time job, they really are employees to the IRS and you should start running a regular payroll. I know there are people who aggressively fight this and try to work around the rules. But the IRS can take away your birthday, so I'm not going to mess with them. If you want to talk to a professional, talk to and Enrolled Agent. There are only three people who can represent you in federal tax court: Your tax attorney, an enrolled agent, or a Certified Public Accountant. I prefer enrolled agents because their work is essentially 100% taxes. So talk to an enrolled agent and take whatever advice they give you. The biggest cost shift for an employee is Social Security. An employee has to have 6.2% withheld from their pay for Social Security and you the employer have to pay another 6.2% of their salary for SS. The other taxes are generally minor, but they add up. Medicare is the primary other withholding you'll see. Many deductions you see in payroll are not paid by you, but by the employee. You have to withhold this money (for disability insurance, etc.) and hand it over to some agency. You also have to withhold state and federal taxes and pay those to the right agencies. In all, you'll pay about 10% above the "salary" rate. 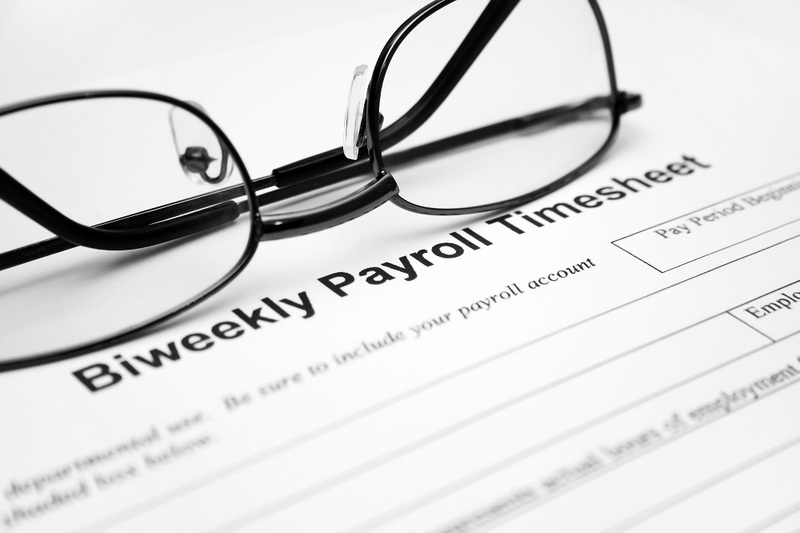 But you'll need to pay a payroll service to make sure all those withholdings are done right - and paid. You should already be paying Worker's Compensation insurance for your workers whether they are employees or contractors. You can exempt yourself because you're the owner, but you have to pay for all employees and contractors. When you hear people say that an employee will cost you 25-50% above their hourly wage, it includes all of the above, plus health insurance, desk, a computer for work, etc. You are already incurring almost any expense you would have except Social Security and Medicare. Hope that helps, Paul. Probably not the answer you were looking for. Great article Karl. I wish some of my fellow IT-ers paid more attention to this. I have done 1099 before and mostly the individuals didn't work out, partially because it was hard to require, and reward and punish, for compliance with company policies, procedures, and general representation of my business. I just hired my first employee. It was suggested that I go 1099, but I knew there'd be no way I could pass the 1099 test. I still have one that I use up to maybe 10 hours a week. He works for a friend/peer in the IT business, who employs 3 or 4 people as 1099s. I'm actually nervous for him and will probably arrange for meetup soon, with this subject being something I want to mention. Anyway, great stuff as always. Enjoy the Sacramento heat! Thanks for the comment, Schyler. Better safe than sorry! Note: Thanks to a note from Jeffrey over on Facebook, I updated the paragraph about who can represent you before the IRS.